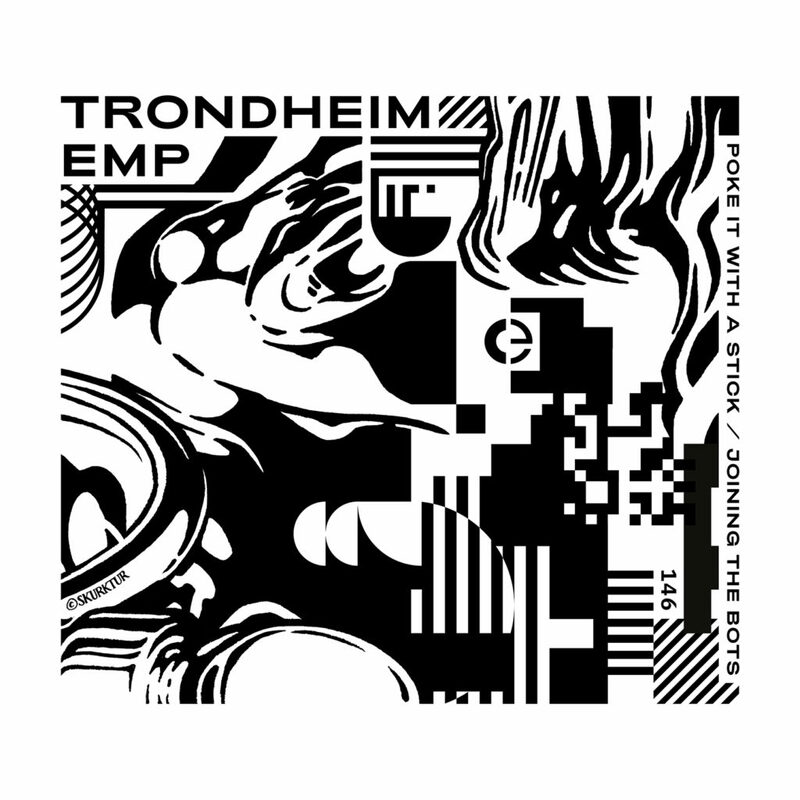 This entry was posted in Reviews and tagged 146, Øyvind Brandtsegg, Trondheim EMP. Bookmark the permalink. Comments are closed, but you can leave a trackback: Trackback URL.